Somerville-Cambridge Elder Services provides a wide range of health and wellness programs, which enhance the quality of life for older people and younger people living with disabilities. 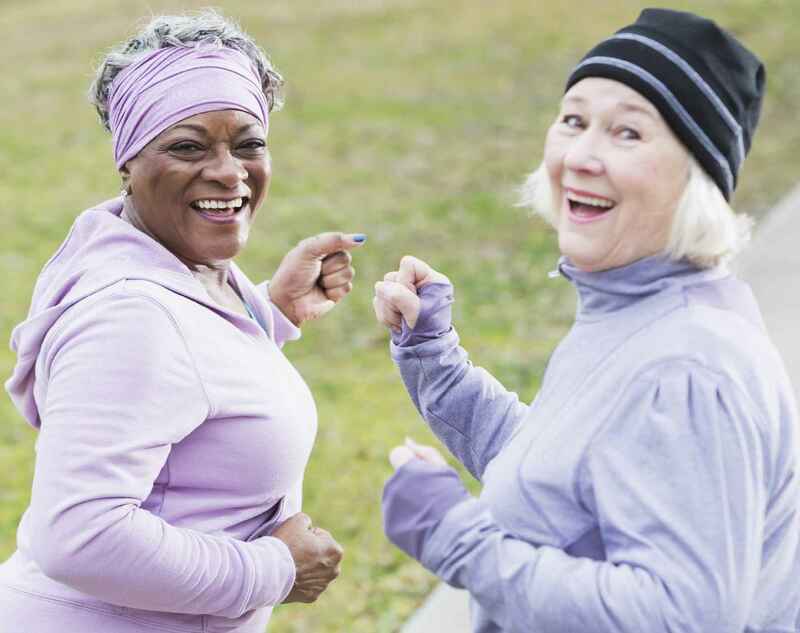 Fall prevention training, chronic disease self-management, and nutrition improvement programs are just a few of the ways that SCES health and wellness programs can help. But we also rely on donations to offer many of those programs. Your donation can help ensure that local elders have access to the best possible selection of health and lifestyle supports. For a full listing of current SCES health and wellness programs, visit eldercare.org and click the "Health and Wellness" tab.